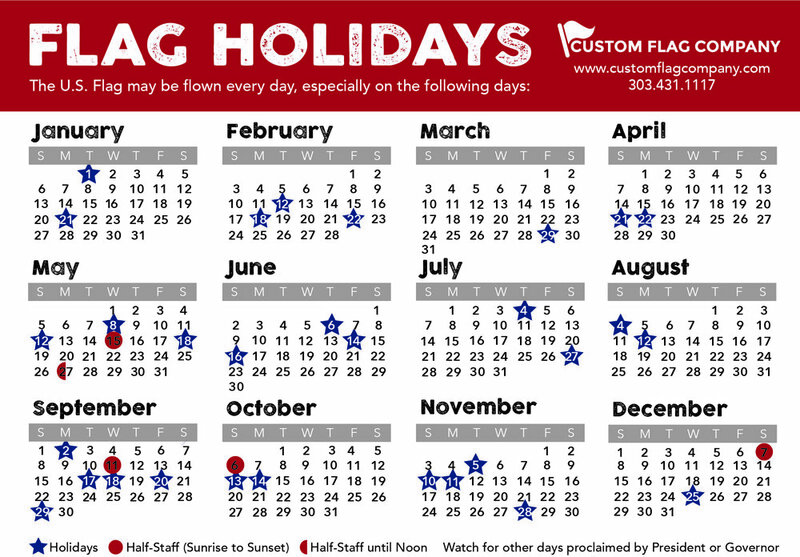 At noon the flag should proudly fly at full staff. The proper protocol to flag a flag at half-staff is to briskly run up the flag to the top of the staff before being lowered slowly to the half-staff position. Posted on May 27, 2016 by Kim Griebling and filed under Half-Staff Notification, US Flag.